GivePet only uses the best quality ingredients to make its treats to provide all pups with premium goodness. That means nothing is imported and everything is 100% all-natural. After all, don’t all dogs deserve nothing but the best? 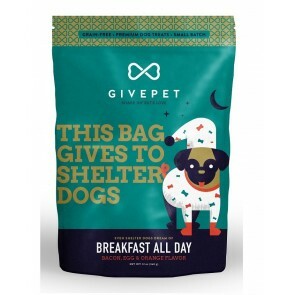 GivePet Dog Treats Breakfast All Day 12 Oz. 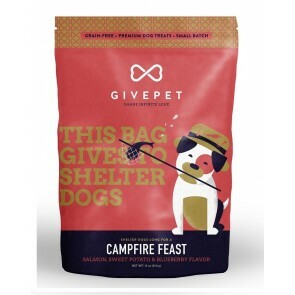 GivePet Dog Treats Campfire Feast 12 Oz. 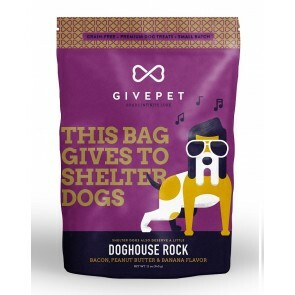 GivePet Dog Treats Doghouse Rock 12 Oz. 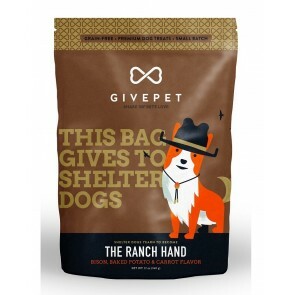 GivePet Dog Treats Ranch Hand 12 Oz.